Vhizo software is a tool used to build websites without writing codes. Create websites with domain, theme, content, add images and videos. Publish your website to rank the SEO search. How much does Vhizo cost ? 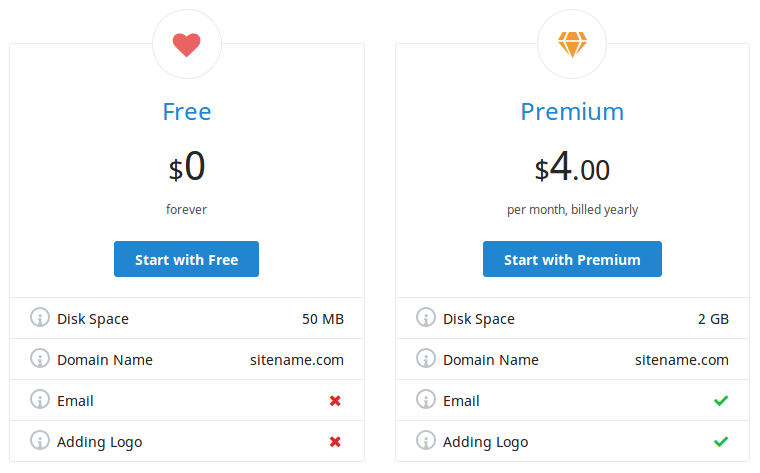 The pricing for Vhizo starts at $4.0 per month. Vhizo has a single plan - Premium at $4.0 per month. Vhizo also offers a Free Plan with limited features.